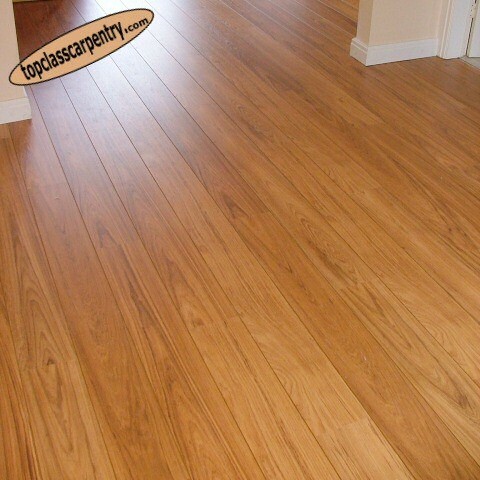 We supply and fit a wide range of high quality V-Groove laminate flooring. Professionally installed V-Groove laminate flooring is hard wearing and scratch resistant floor, suitable for domestic and commercial environments, living rooms, hallways, shops and offices. V-Groove laminate flooring is available in a wide range of modern & traditional styles in, timber, tile and stone effect. Choose from a wide range of finishes like, Oak, Maple, Beech, Birch, Pine, Mahogany, Walnut and Chestnut, in addition to Marble, Granite and other tile effects. V-Groove laminate flooring is the ideal solution for a clean, hard wearing, attractive and practical floor. For further details of our flooring products please follow the links on the left of the page, or contact us for further details.